Martin Real Estate an independently owned real estate company that provides real estate services for buyers, sellers and investors in various communities in and around Greater Houston areas. We strive to promote excellent customer service; we offer a strong, experienced team of real estate agents, brokers and customer service representatives and support staff to meet the needs of our customers. 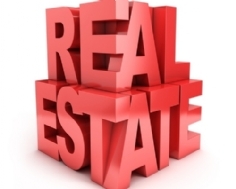 Martin Real Estate has been your local real estate company of choice since 1977!